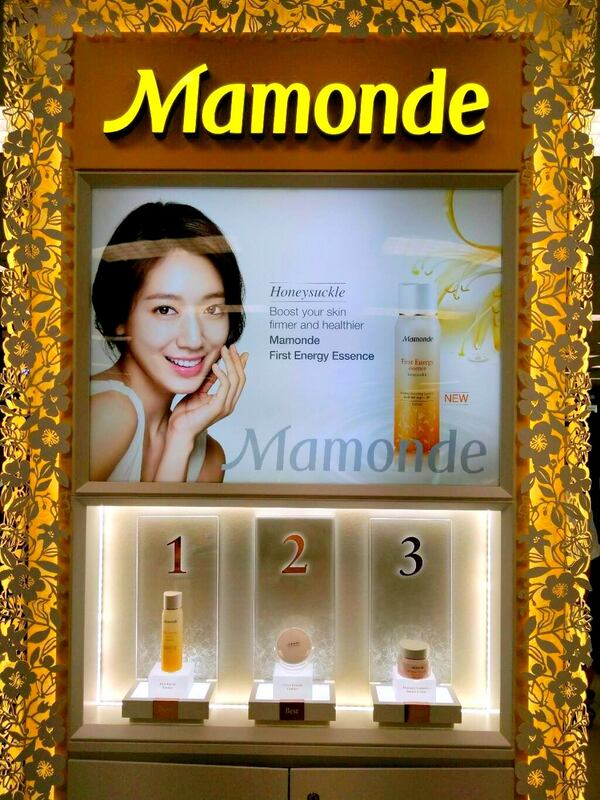 Mamonde opens their first counter in AEON 1 Utama!! 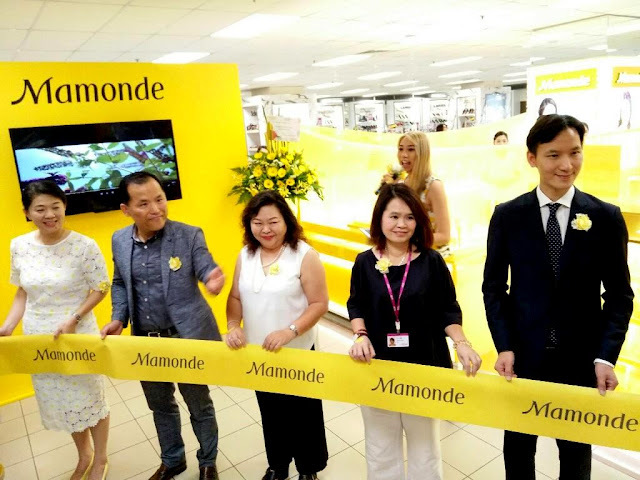 After the long, long nail biting wait for all of us K-beauty fans, Mamonde has finally been launched here in Malaysia, with its first counter located at AEON 1 Utama. The 315 sq ft counter stocks and has about 140 products from 32 product categories which ranges from skincare, makeup, handcare to makeup for hair. Yours truly was of course blessed to be among the first people to get to see the official launch. 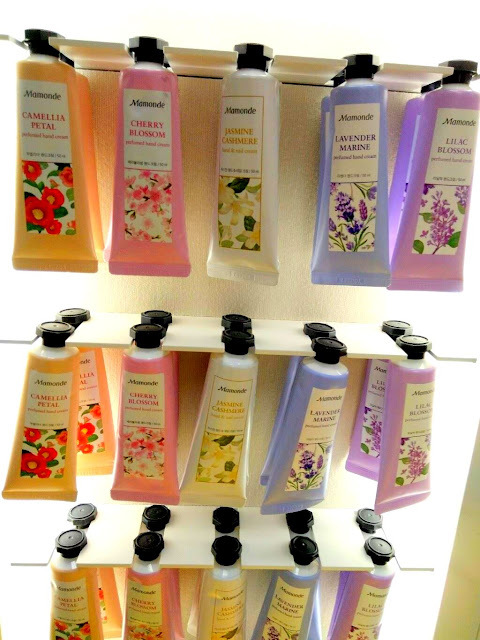 You will be thrilled to know the counter also offers complimentary Flower Touch hand massage with seven different types of hand creams to choose from as well as complimentary skin consultation!! 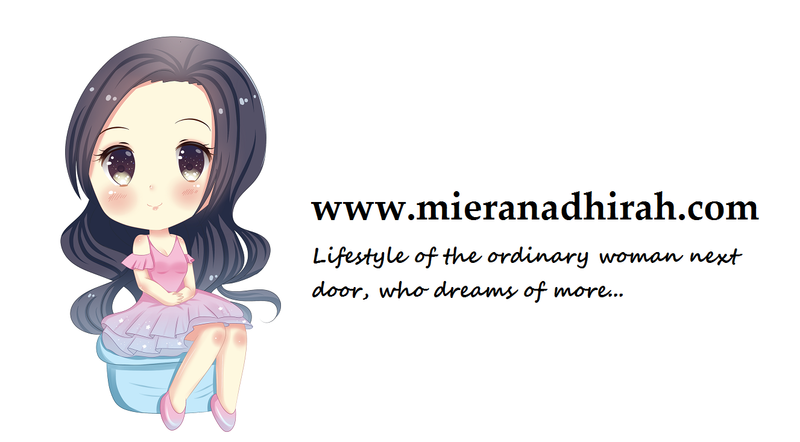 Awesome right??!! 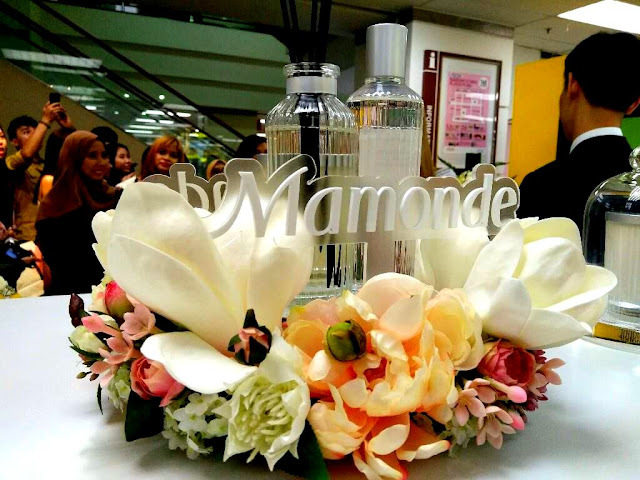 Fans of Mamonde will know that Mamonde is inspired by flowers and made from flowers.... and so Mamonde will also ensures that all its customers get to experience and learn about Mamonde’s flower science at its Flower Experience Corner. This area doubles up as a floral aromatherapy area where customers get to literally ‘stop and smell the flowers’ to relax the mind with its calming and soothing scents. Celine Diong, Brand General Manager of Mamonde Malaysia says that this new brand is expected to excite the cosmetic market with its unique concept and affordable pricing. 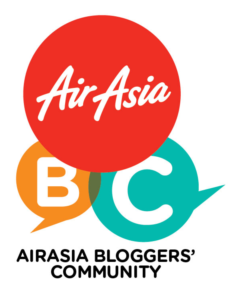 Products are very reasonably priced from RM6 to RM169 which makes them very accessible to women from all walks of life. 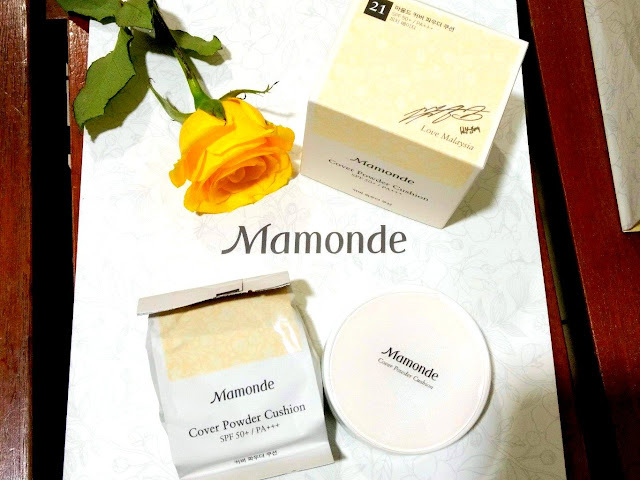 “Mamonde is the first skincare brand of its kind that uses only flowers as its key ingredient coupled with other natural ingredients its formulation. AmorePacific has invested a great deal in R&D to ensure the efficacy of Mamonde products and that these products are gentle on the skin just like the characteristics of a flower,” said Diong. 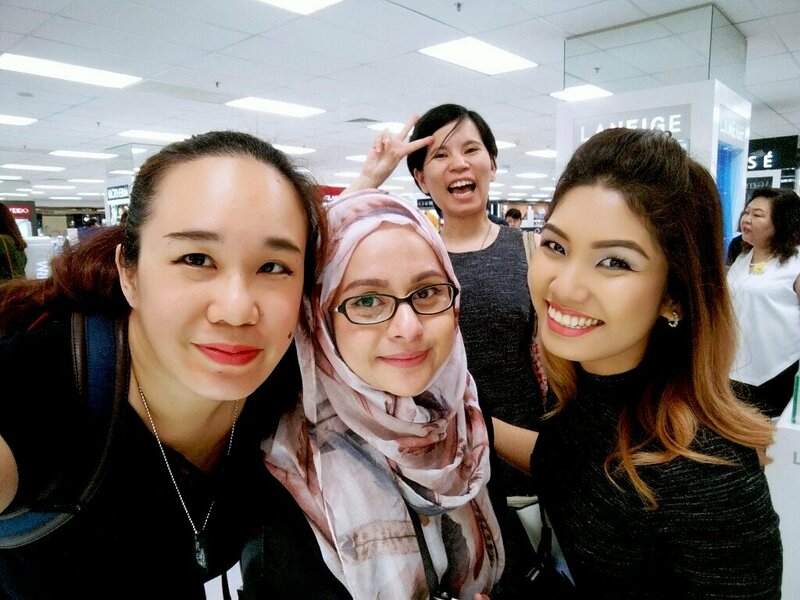 Mamonde is planning to open 3 more counters by year-end with its second counter opening at AEON Mid Valley Megamall in September 2016. Mamonde Malaysia also introduced its brand ambassador, Park Shin Hye – a popular Korean actress with leading roles in hit K-dramas such as The Heirs, Pinochio and also the latest hit – Doctors. Park who was not present, greeted guests through a video which was aired during the official launch ceremony. 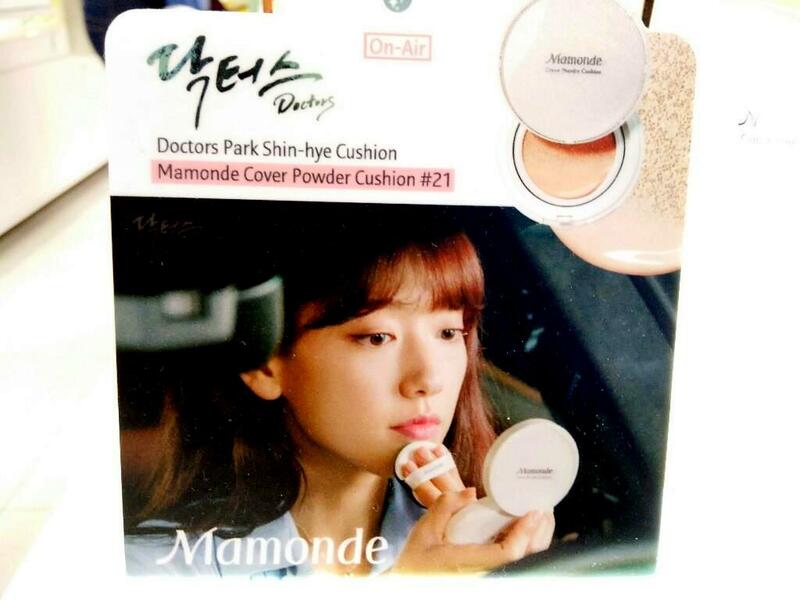 Fans of Park Shin Hye can also look forward to purchasing the autographed limited edition Mamonde Moisture Ceramide Light Cream and Intense Cream as well as the Cover Powder Cushion. 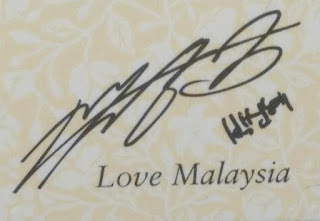 The autographed items are limited to 150 pieces per item so fans are advised to purchase them soonest to avoid disappointment. And I have news!!!! If you want to meet the lovely Park Shin Hye.... you might just be lucky enough if you purchase the Park Shin Hye First Energy Lucky Box which comprise of an Essence and a Serum, which also comes with 70 passes to be won for a ‘Meet the Fan’ session happening this October, when Park Shin Hye comes to Malaysia!!!! 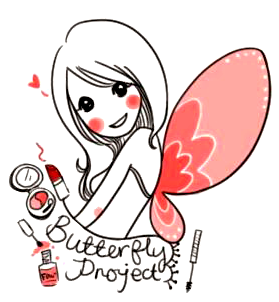 Yeaaahhhhh!!! I can't wait to see her!! 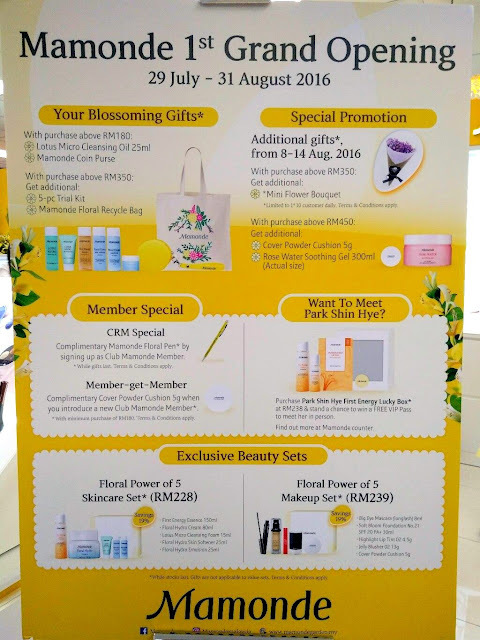 In conjunction with the official launch, Mamonde is offering a complimentary 8-piece gift set with every purchase of RM350, a free Mamonde membership with the purchase of any Mamonde products and many more attractive deals await in-store. 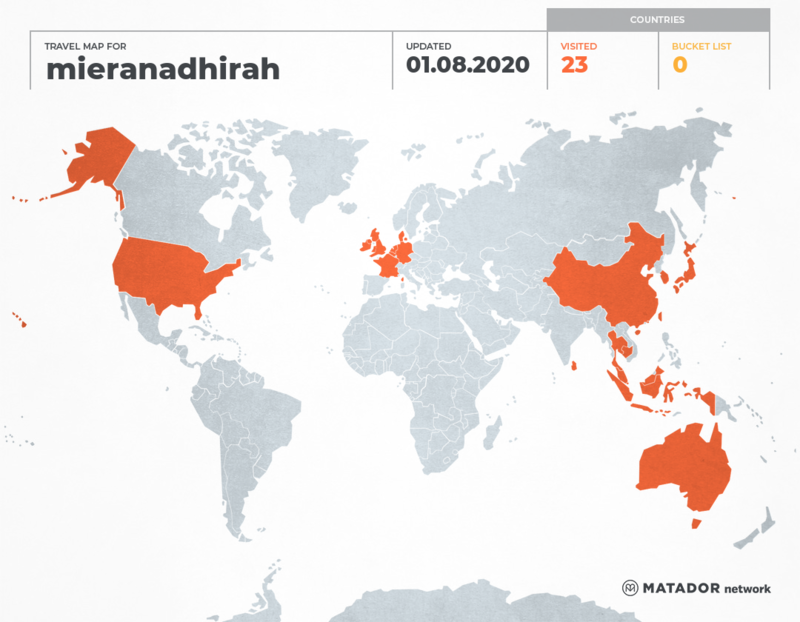 Congratulations for the first counter! 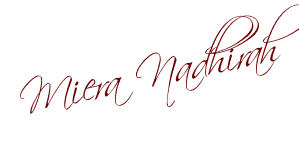 Will visit them soon. oh wow. inspired and made from flowers? i'd love to give this a try! I bet the smell would be definitely great because they are inspired from flavor. Is it really good? Malaysia is a happening country. I am sure Mamonde will get great response. 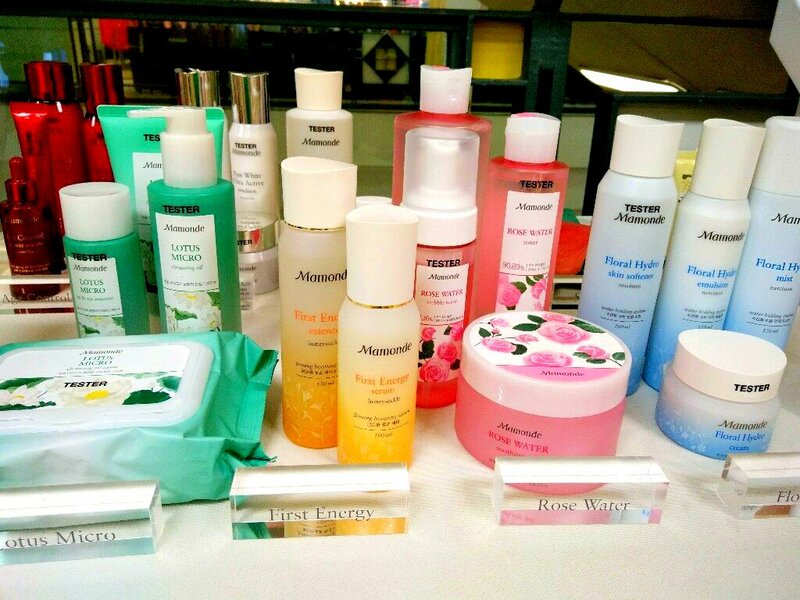 Saw a lot of blogposts about Mamonde and I have been waiting for their counter opening at Aeon One Utama. 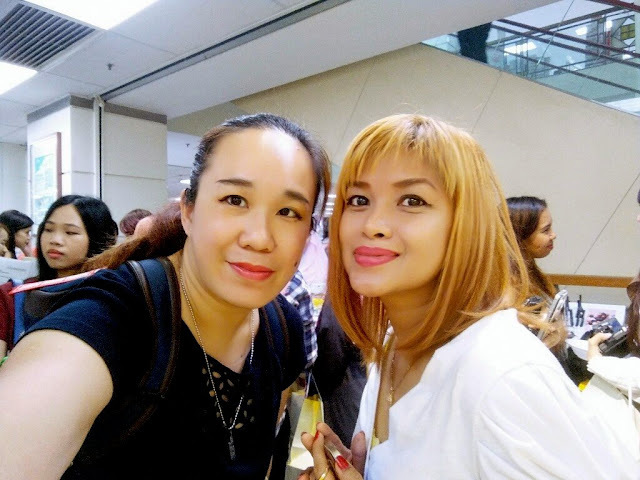 Tried my luck to get the pass to meet Park Shin Hye. But no luck. Lol. Heard one lucky last Saturday. 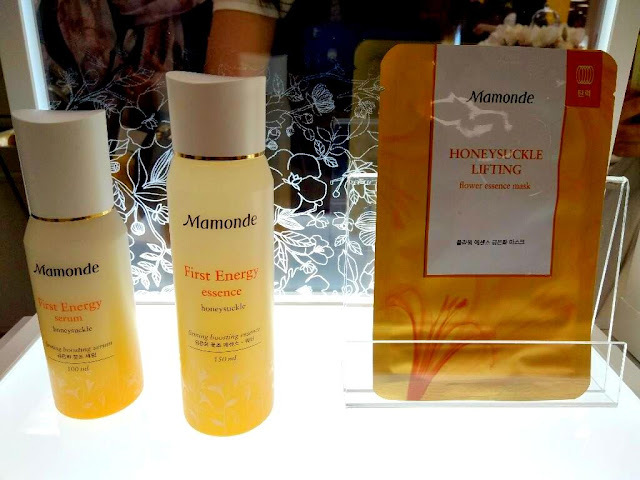 I'd be really fun for me to try this skin product, i would love to see how it gels with my skin..
Congratulation to Mamonde for their first counter at Aeon 1 Utama. I grab some of my favorite products on that day. 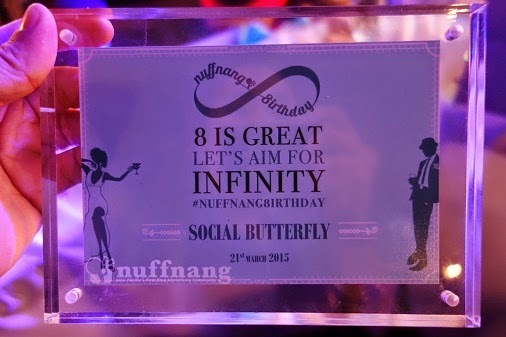 Looks so nice... 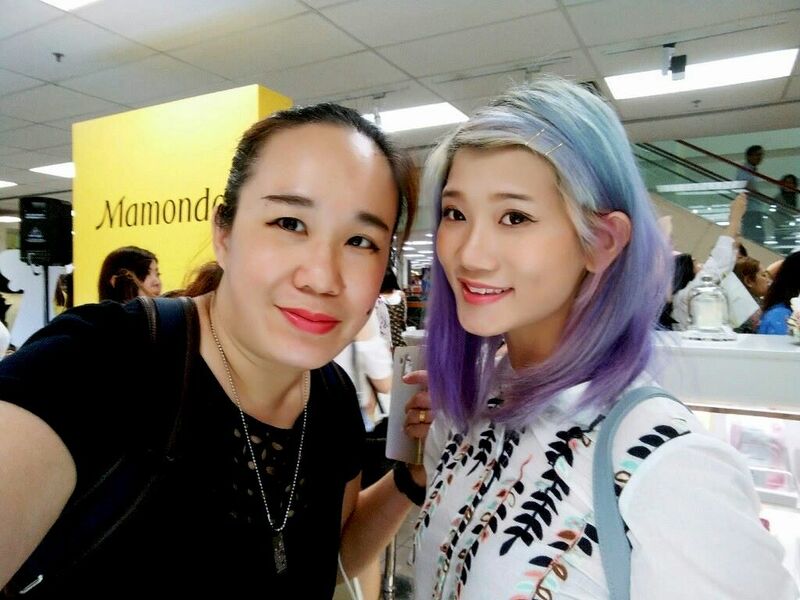 I never try Mamonde before yet... How's the products? The packaging looks really nice and pretty! I haven't heard of it though and I will definitely check it out next time!